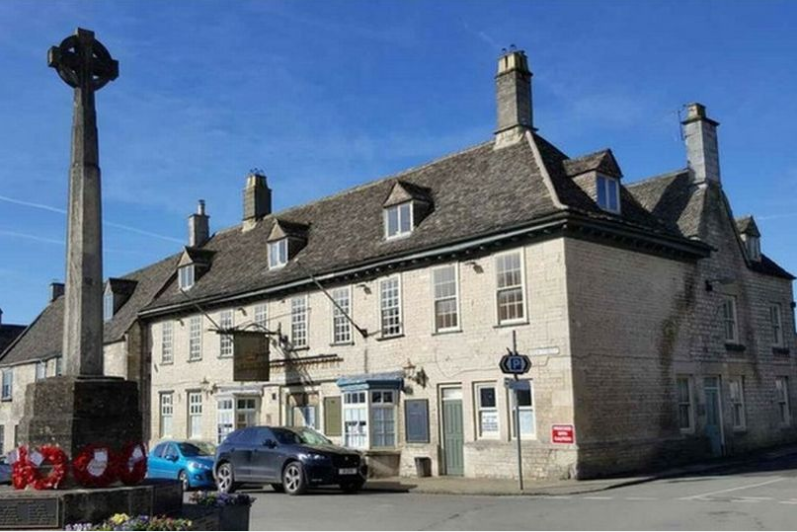 The Superdry co-founder was revealed as the buyer of The Crown Inn at Minchinhampton back in September 2018, a stone’s throw away from the royal residence of Gatcombe. The pub has been shut for more than six years, but it is now part of Mr Dunkerton’s Lucky Onion group. Other establishments part of the Lucky Onion Group include No. 131, No. 38 The Park, The Tavern and Gin & Juice. The Wild Duck near Cirencester and The Wheatsheaf Inn, Northleach also belong and have proved popular with locals and visitors alike. News of the acquisition, confirmed by Simon Witney who headed up a community group who hoped to buy The Crown, capped a busy summer for Mr Dunkerton in 2018.